The AeroMD team was recognized by U.S. Congress for outstanding efforts in patient care in the wake of natural disasters. Groups that reside in or regularly travel to medically under-served areas must prepare for medical emergencies. 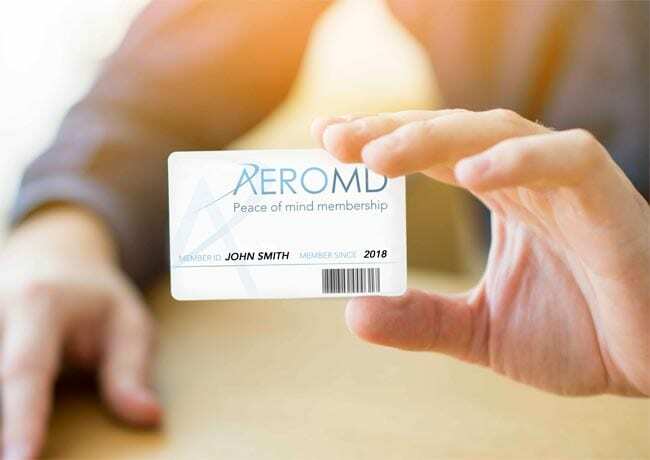 Learn how AeroMD membership makes traveling with family and friends more enjoyable. Learn how AeroMD can expedite your patient's transport and provide compassionate care. Learn why AeroMD is equipped by experience to handle and expeditionary medical response to natural disasters and crisis situations. 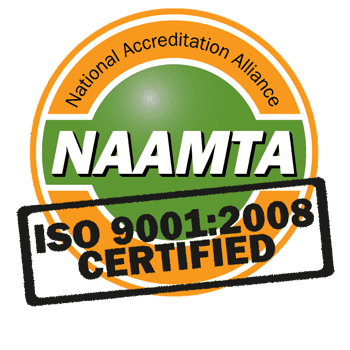 AeroMD takes elite medical training to another level. Let us create a training evolution bespoke to your organization. 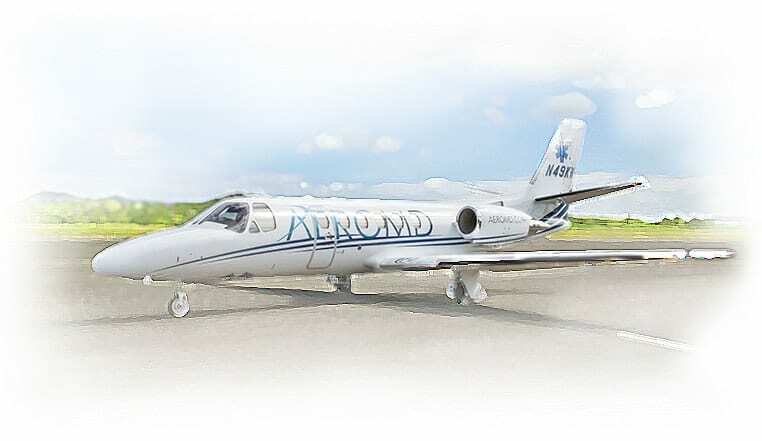 AeroMD provides Air Ambulance services tailored to individuals, families, and groups who live or travel to locations, where healthcare resources are limited. 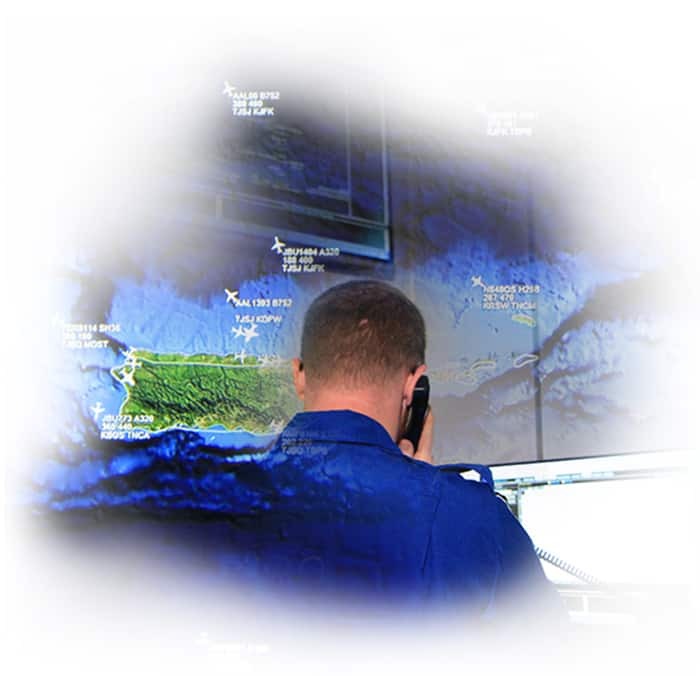 The core of AeroMD is our Caribbean-based, 24/7, dedicated medevac service. Our fleet of aircraft was handpicked for operating in the Caribbean and are completely outfitted to serve as flying intensive care units. 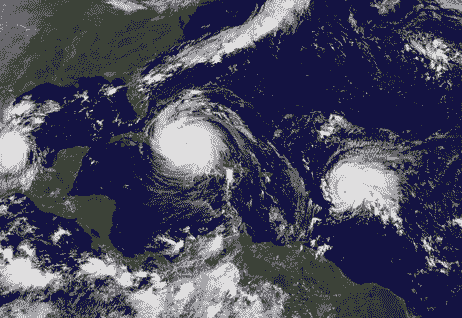 AeroMD has aircraft based in the Caribbean. This allows for a quick response time to your medical needs. 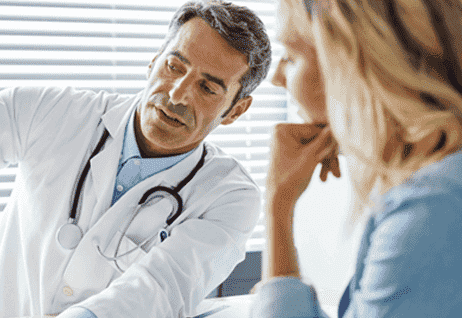 AeroMD’s medical team members are elite and specialized. They complete an extensive aeromedical training process and maintain additional proficiency in their respective fields. When they are not running life-saving missions, they train for every emergency scenario imaginable. Immediately after your call, our team swings into action. Unlike other air ambulance services, we do not need to charter a plane. Our dedicated medevac aircraft and medical teams are headquartered in the Eastern Caribbean. This allows you to avoid unnecessary waiting, saving precious time. See how AeroMD helped to save her husband's life.